The last news about Mr Peabody and Sherman. Watch the movie trailer soon. 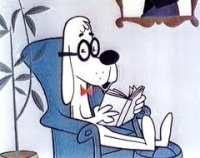 This dog is talented isn't he? 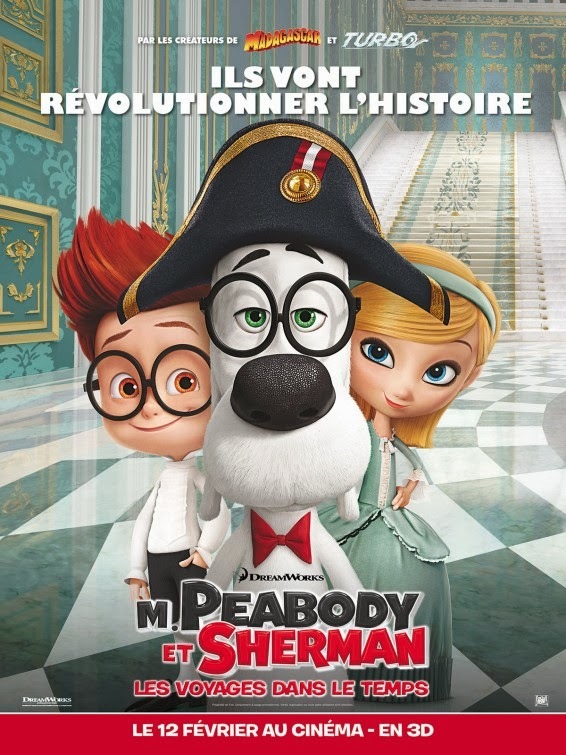 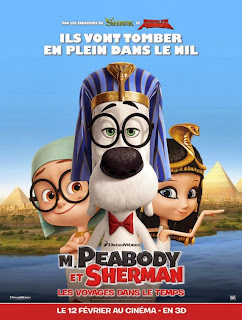 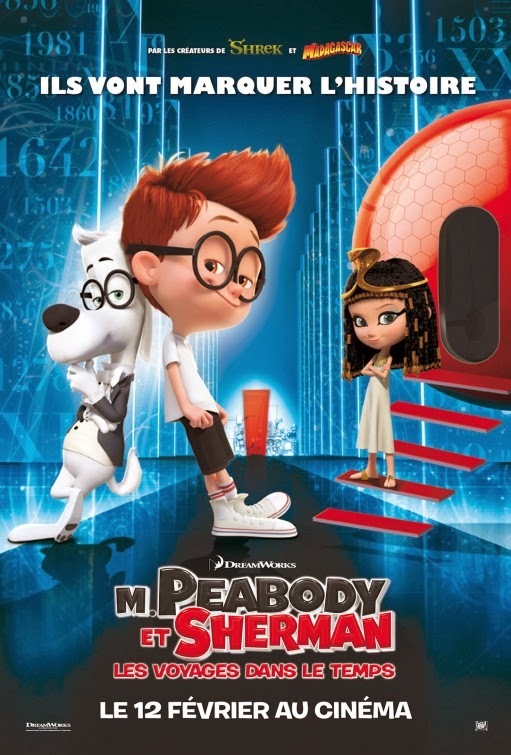 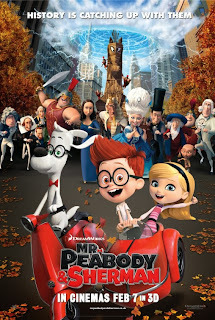 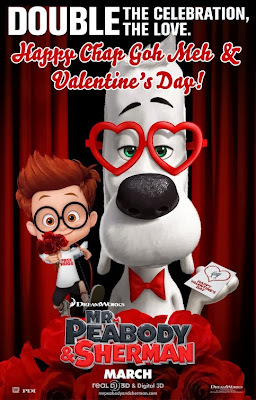 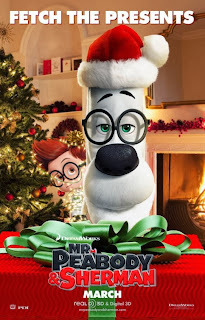 MR PEABODY AND SHERMAN Do you like Dreamworks' take on Mr Peabody and Sherman? 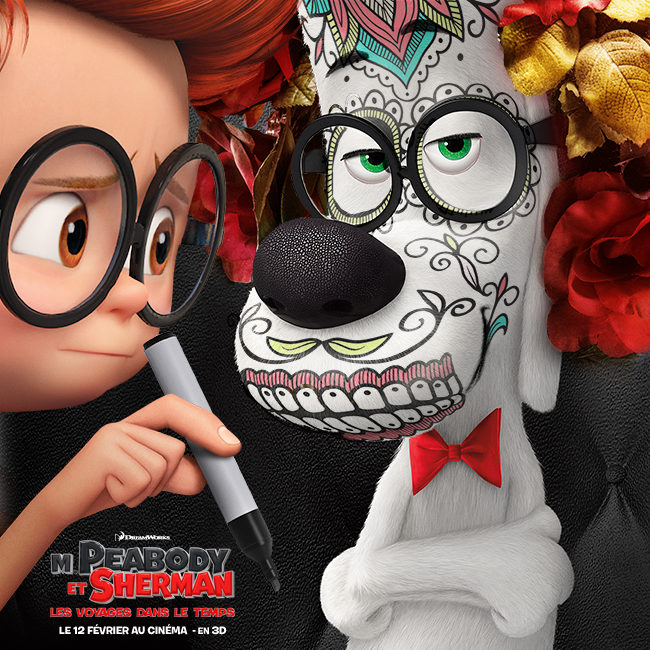 Dior you prefer Mr Peabody or Sherman? 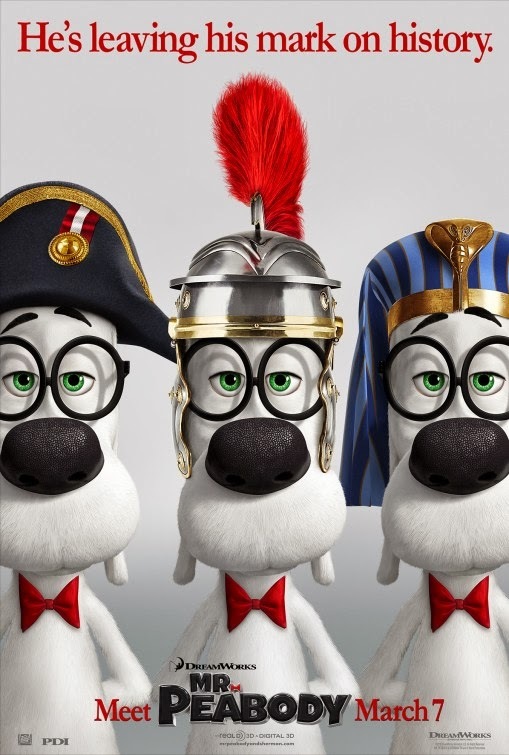 Love their glasses, they look awesome with them! 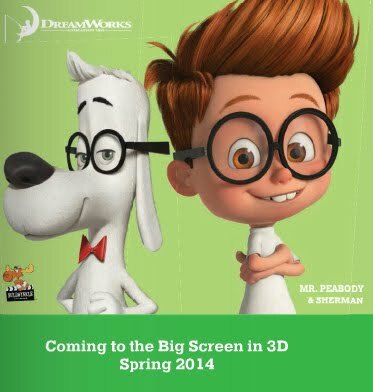 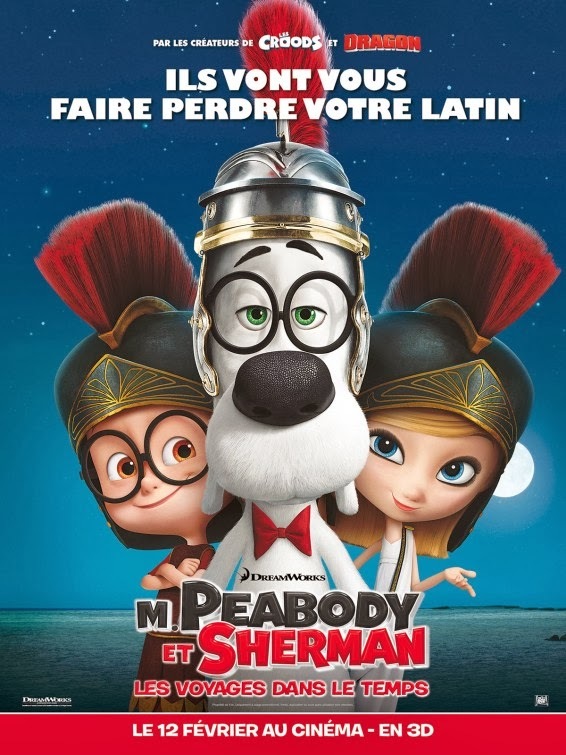 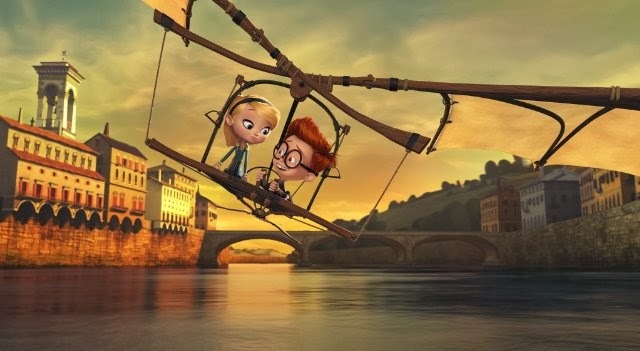 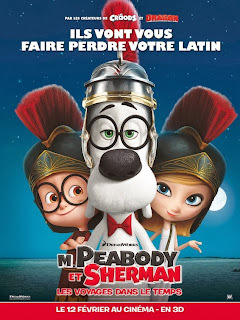 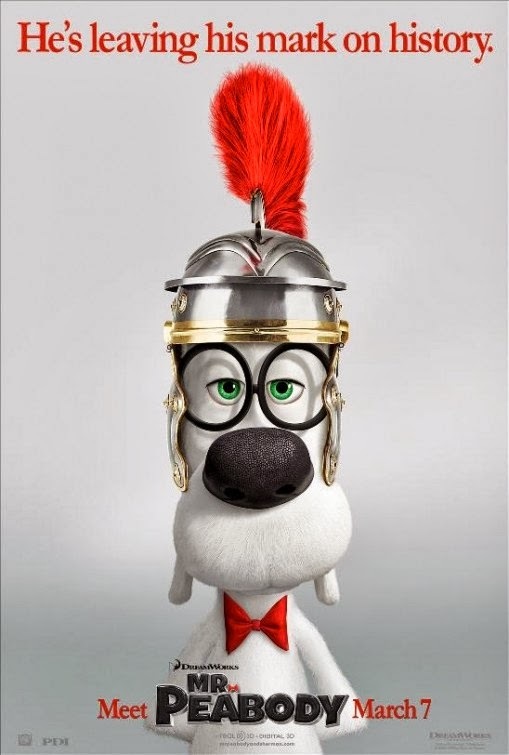 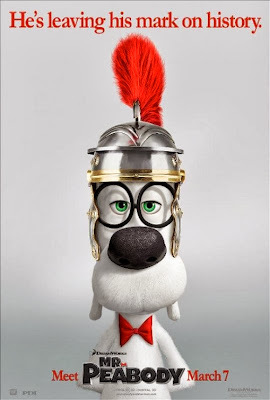 Dreamworks Animation intends to bring Mr Peabody and his pet-boy Sherman to the big screen! 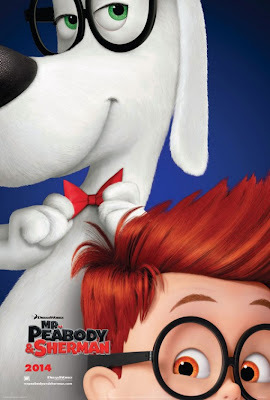 The plan is to produce a 3D animated movie based on the popular cartoon characters. 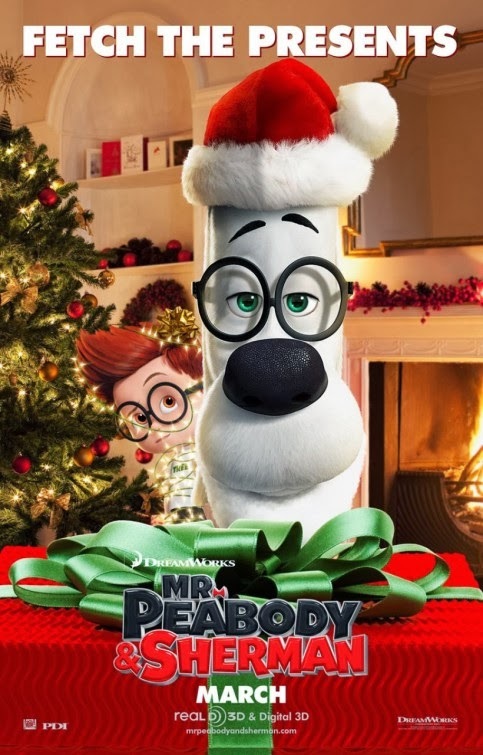 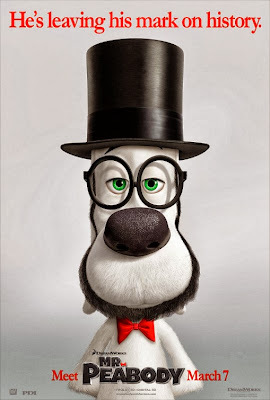 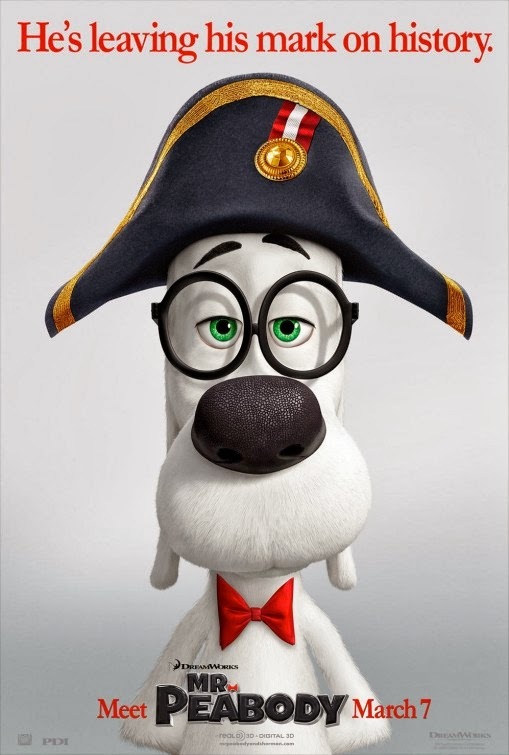 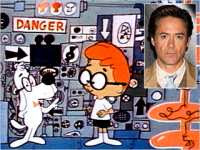 Actor Robert Downey Jr will lend his voice to Mr Peabody, a brilliant scientist who happens to be a talking dog. 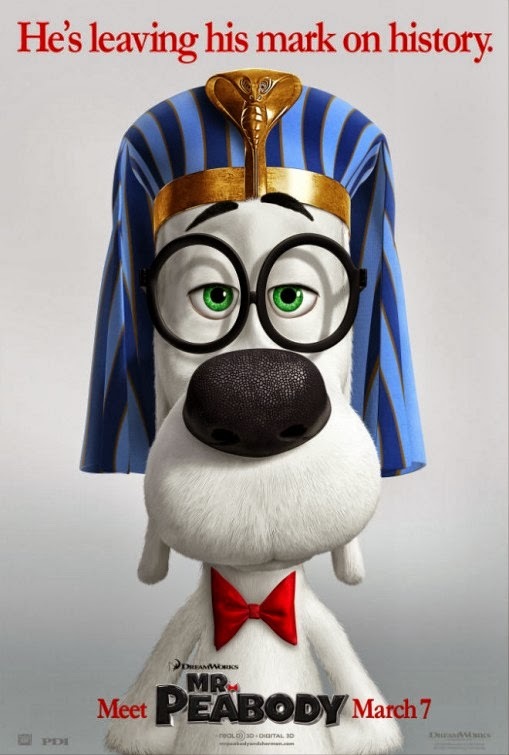 Director Rob Minkoff (The Lion King) will likely helm the film based on a script by Jeffrey Ventimilia and Joshua Sternin (The Simpsons, Yogi Bear). 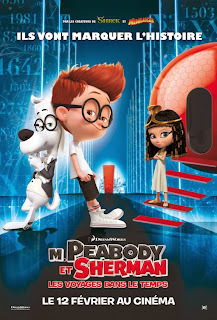 There's no official release date, but IMDb is listing the movie Mr Peabody and Sherman for a release in 2012. 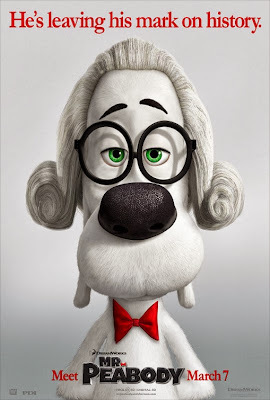 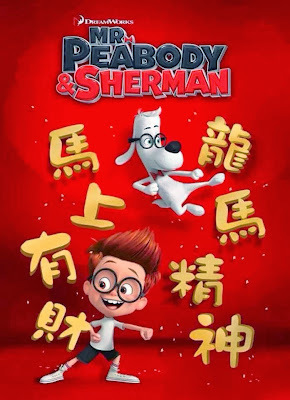 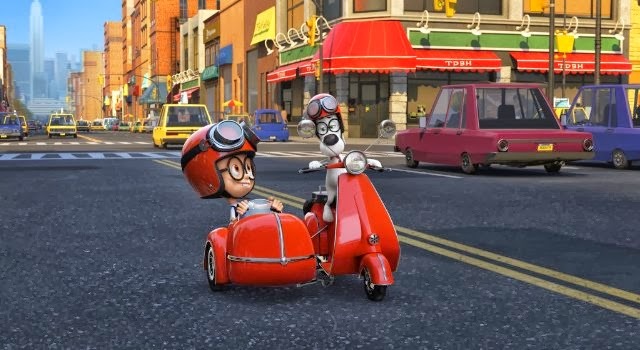 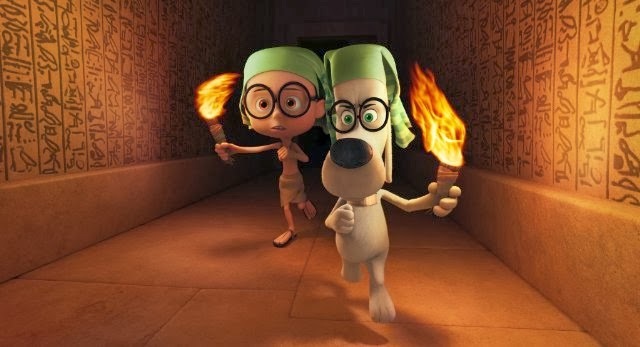 Director Rob Minkoff didn't tell which historical figures Peabody and Sherman will meet, but revealed that the movie will focus not only on their time traveling, but also their origin story. Stay tuned with us for more information about the movie Mr Peabody and Sherman.